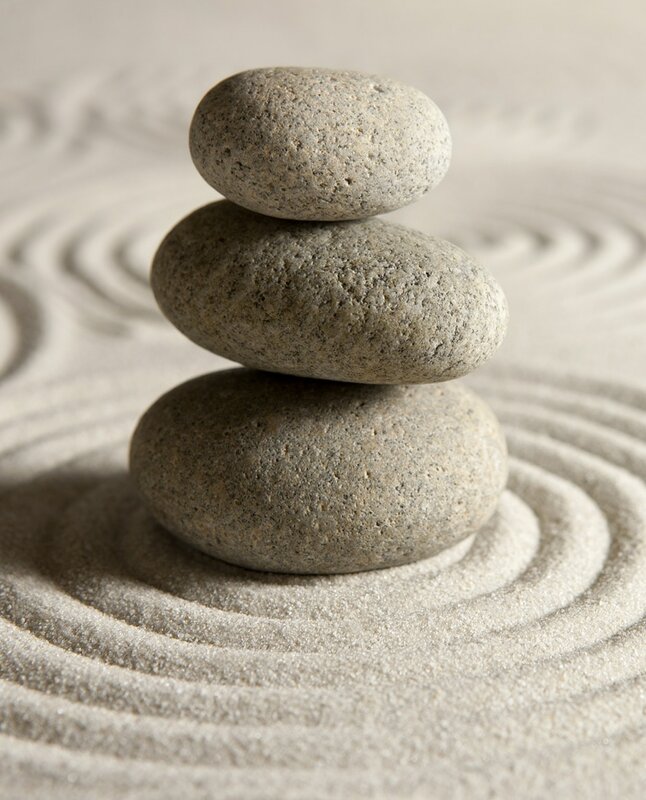 Rediscover a sense of balance in your life through healing - allow Aimée's expertise to support you in this journey. Aimée offers professional massage therapy to bring you relaxation, pain relief and an increased body-awareness to maintain balanced well-being. ​She is a Certified NeuroMuscular Therapist (CNMT) and a member in good standing of the AMTA. Aimée's practice is located in Boulder Colorado.